Here are all the rituals and significance of Dussehra. The festive season in India is in full flow and come Friday, India will celebrate one of its biggest festivals, Dussehra. Dussehra, a major festival in India, is celebrated on the tenth day of Ashvin according to the Indian calendar. Culminating a nine-day fasting period of Navratri in Hindu culture, Dussehra is celebrated to mark the triumph of Lord Rama over Ravana. Coming back to rituals and significance of Dussehra, it is related to the great epic the Ramayana. Symbolically the festival is celebrated to burn down all evils and negativities with the festivities spreading the message of the victory of good over sin and success of truth over lies. India is known world over as the land of festivities and celebrations. Dussehra is a festival that talks about the deep cultures, traditions, values and history that stitch the country together. Marking the day that Lord Rama defeated and killed the demon Ravana, Dussehra is unique in its perception and significance. 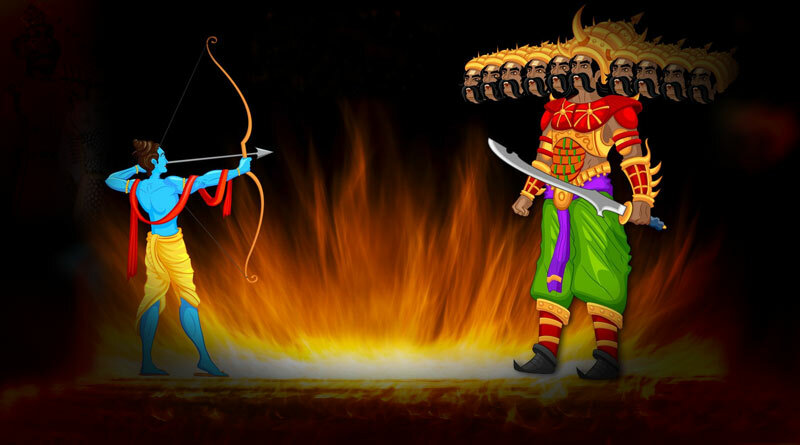 The legend behind the folklore of Dussehra is one that is enthralling. The ten-headed demon Ravana had abducted Lord Ram’s wife, Goddess Sita, holding her captive in Lanka. Rescuing her, Lord Rama fought a great war with Ravana, one that raged on for 10 days with Lord Rama emerging victorious on the tenth day. This day of victory is celebrated as Dussehra with great pomp and joy throughout the country. The celebrations leading up to Dussehra start with a nine day period known as Navratri. The Navratri hold immense significance and value in Hindu mythology with each day having its own different importance. In fact, the nine days of Navratri represent the three fundamental qualities of human nature which are known as Tamas, Rajas, and Sattva. Navratri festival’s first three days are of Tamas, the next three days are related to Rajas, and the last three days are dedicated to Sattva. 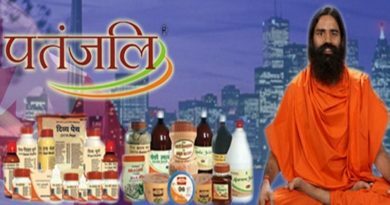 It is believed that If you invest in any of the three “Gunas” (Tamas, Rajas, or Sattva), you will power your life in a certain way. Must Read: How was Ravana’s funeral rites performed and who performed it? According to Hindu traditions, Dussehra is an auspicious day to begin formal learning. The Goddess Saraswati is worshipped on this day with students keeping their books before the Goddess on the ninth day of Navratri and worshipping her and carrying out a puja on Dussehra. Gods are also worshipped in accordance with Hindu culture in the holy time prescribed for the day on Dussehra. Dussehra is marked by Ramlila, a ten-day spectacle that enacts the different stages of Lord Rama’s life; starting with Ram going to fourteen years of exile, the destruction of Ravana to the return of Rama, Lakshmana and Sita to Ayodhya. The Ram Leela Maidan in Delhi organises the biggest and most spectacular Ramlila each year with the Prime Minister and other dignitaries and celebrities attending the show on the final day. Huge effigies of Ravana are set up in different locations throughout Delhi and burnt in the evening to mark the death of evil. Local festivities impart a special and unique dimension to the festival. Local Ramlilas are a showcase of every locality, bringing people together to revel in the festivities. Temples and markets are decorated and brightly lit as people begin preparing for Diwali, India’s biggest and most important festival. For more details on rituals and significance of Dussehra and related updates, like and subscribe to tentaran.com.